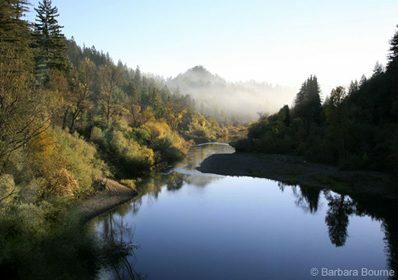 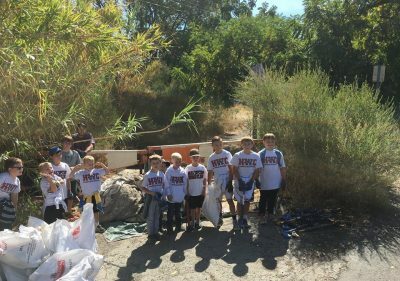 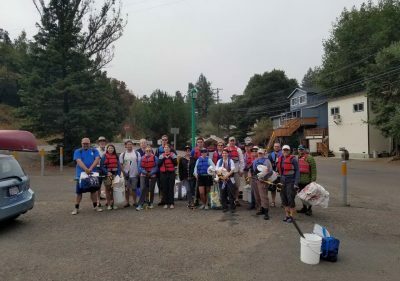 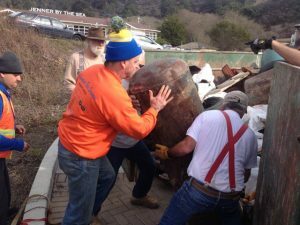 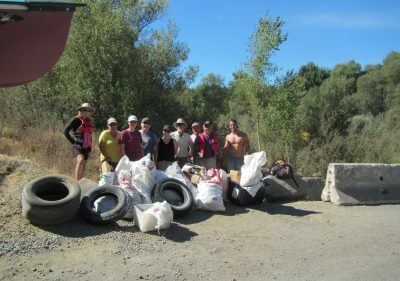 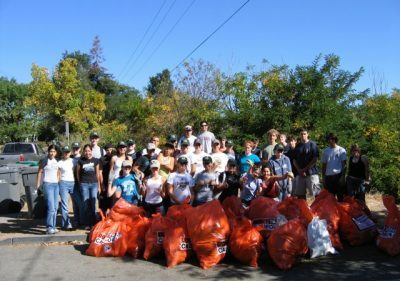 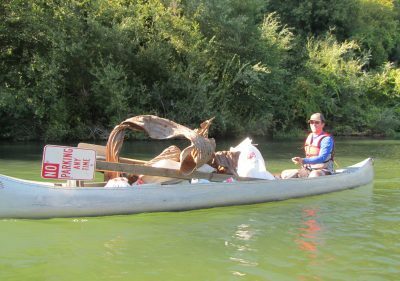 There are many ways in which you can get involved in Russian River Watershed Cleanup efforts! 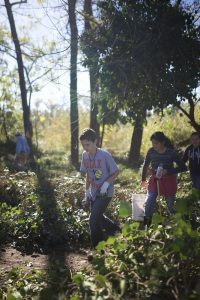 You can signup as a volunteer and meet us at the event and help with the Cleanup. 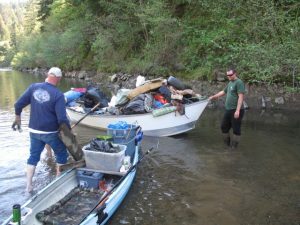 You can spread the word about the Cleanup. 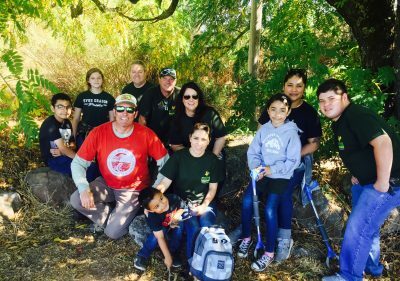 Regardless of where you are, you can also aid our mission through your financial contributions.